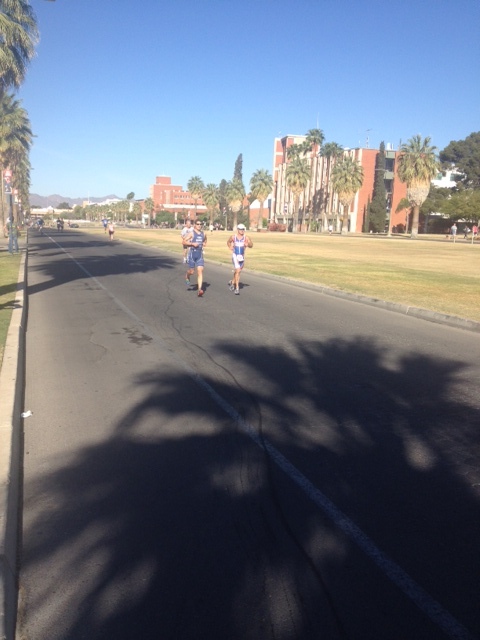 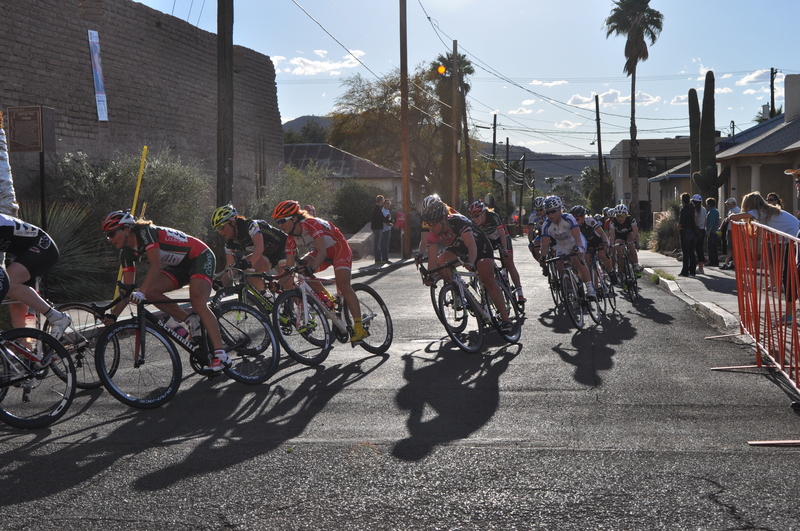 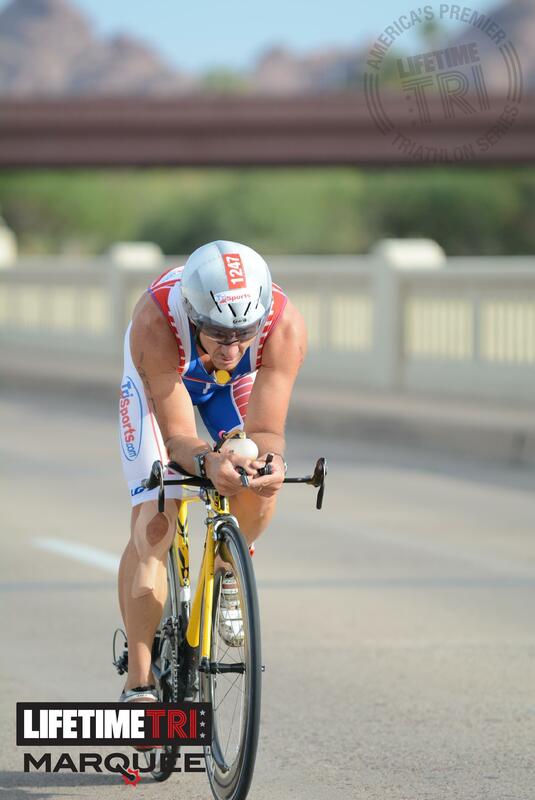 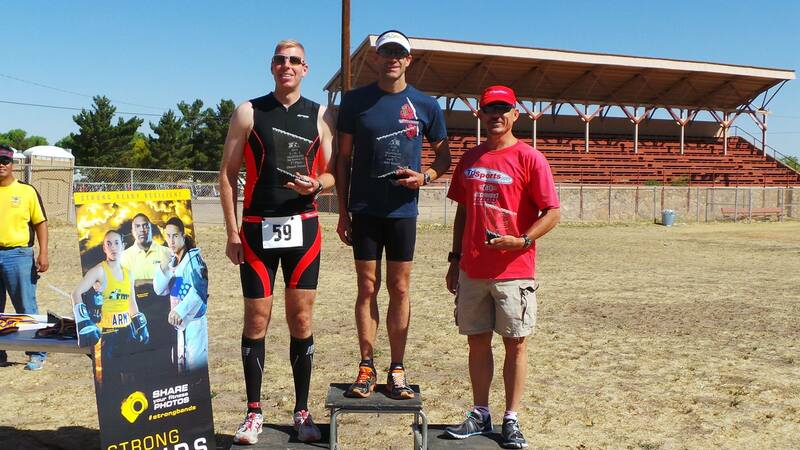 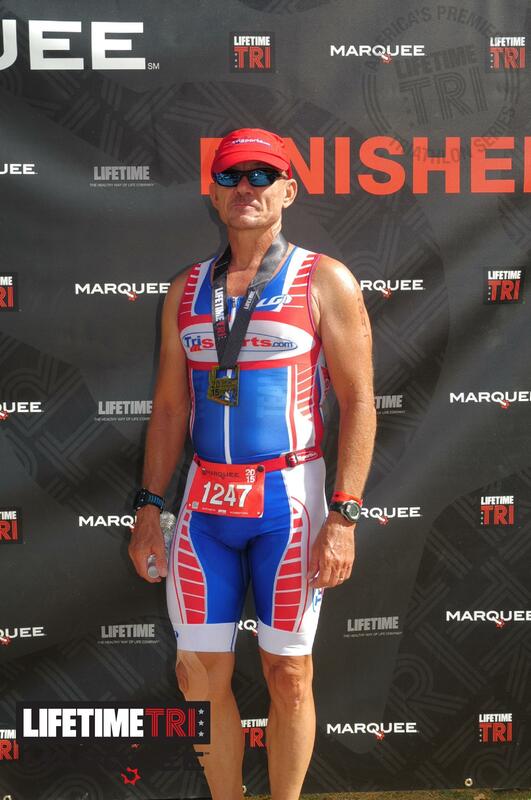 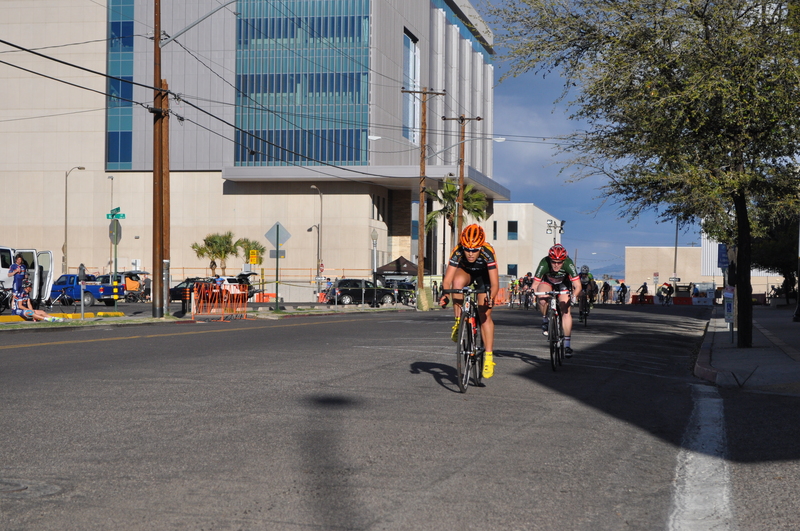 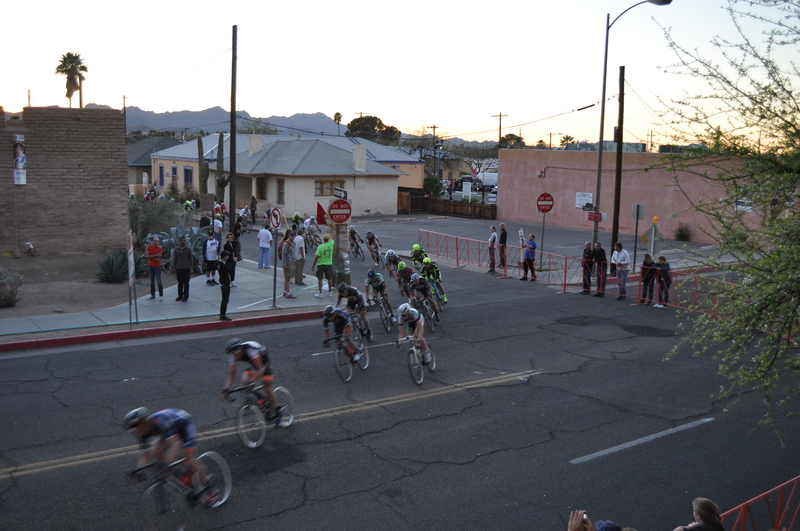 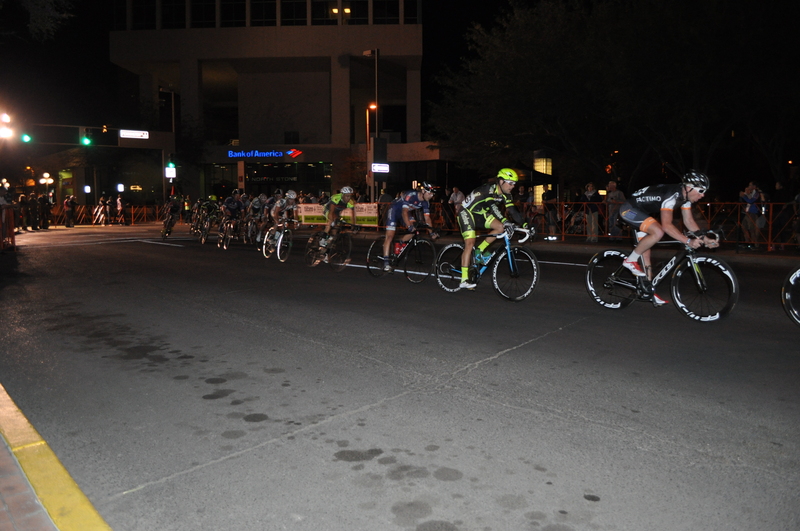 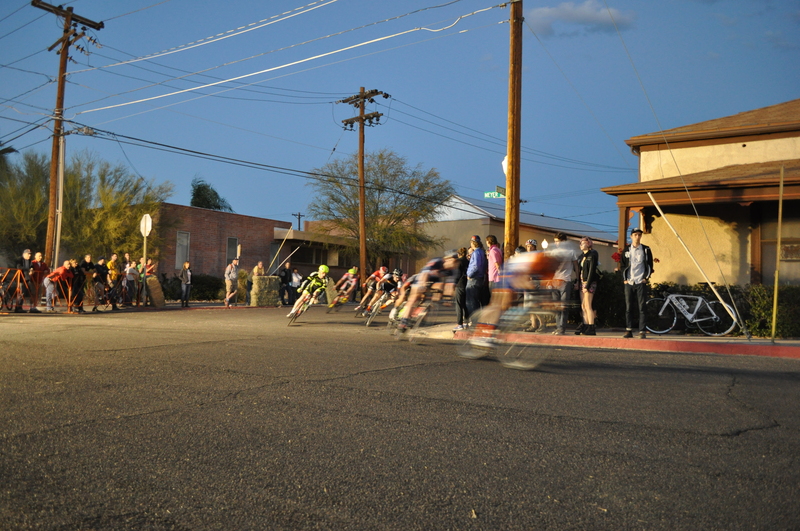 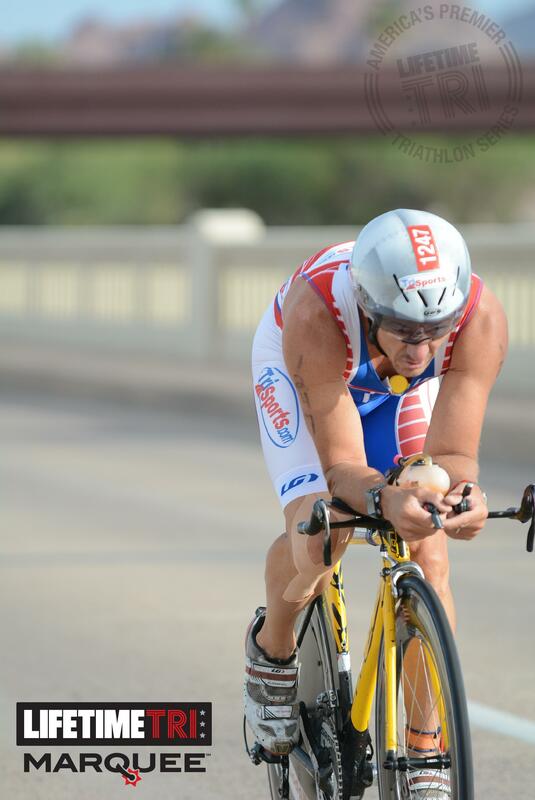 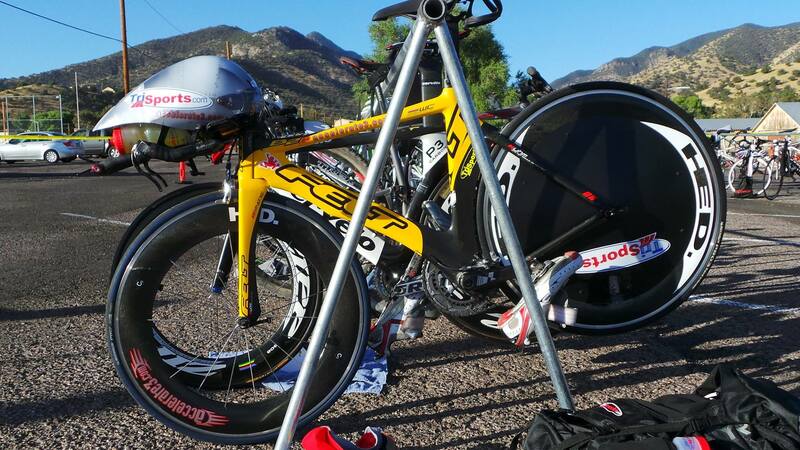 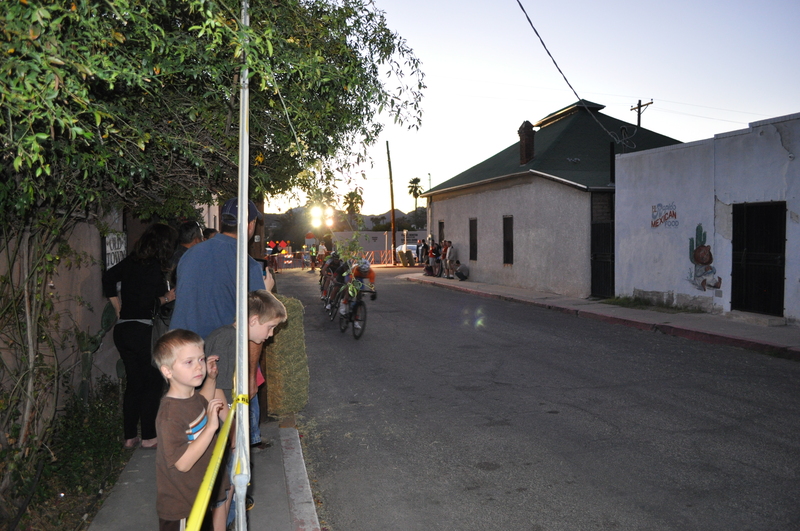 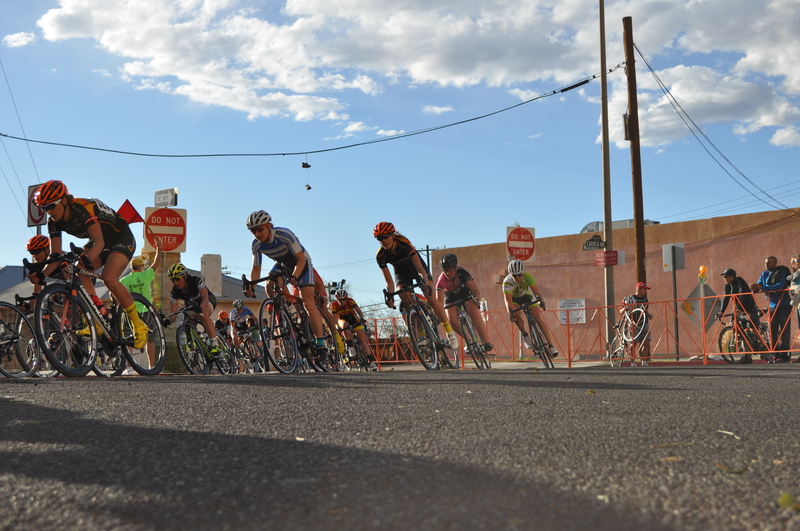 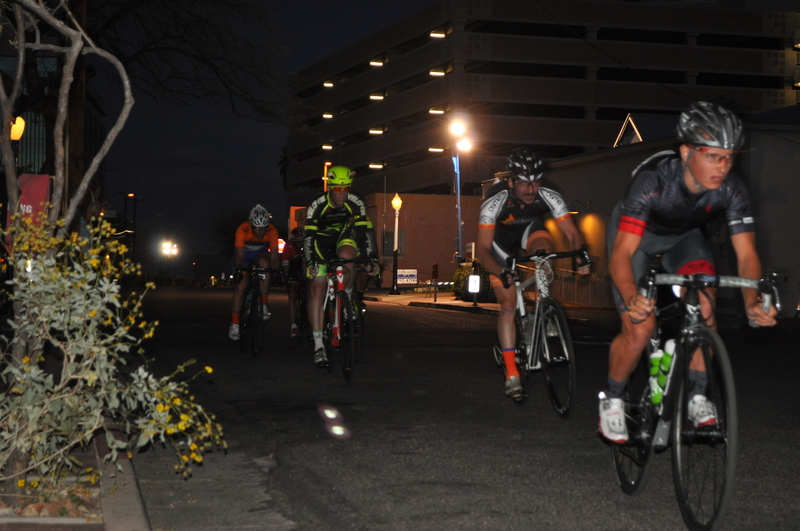 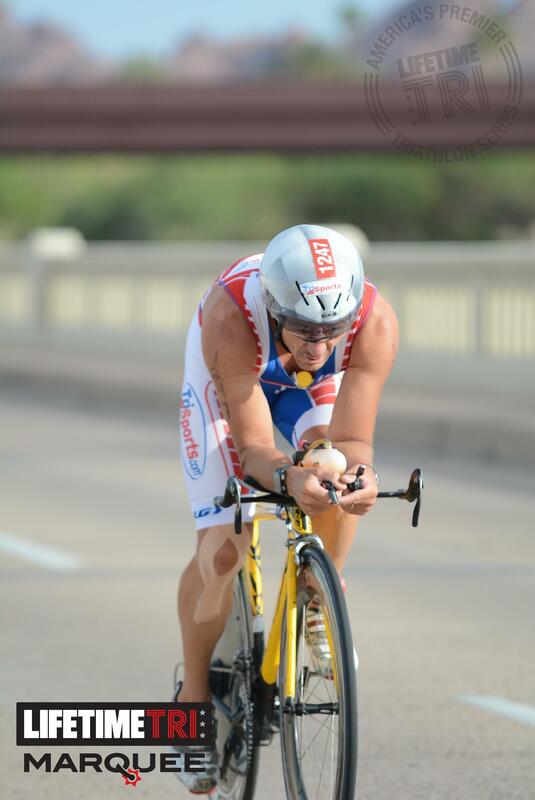 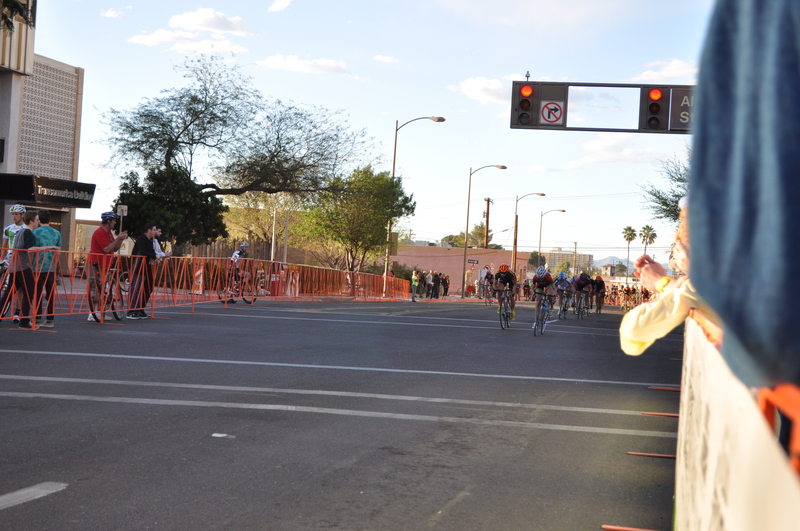 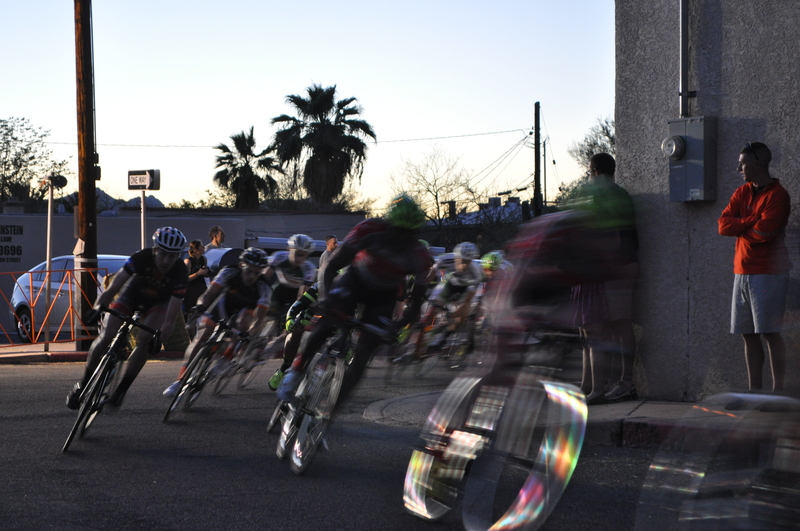 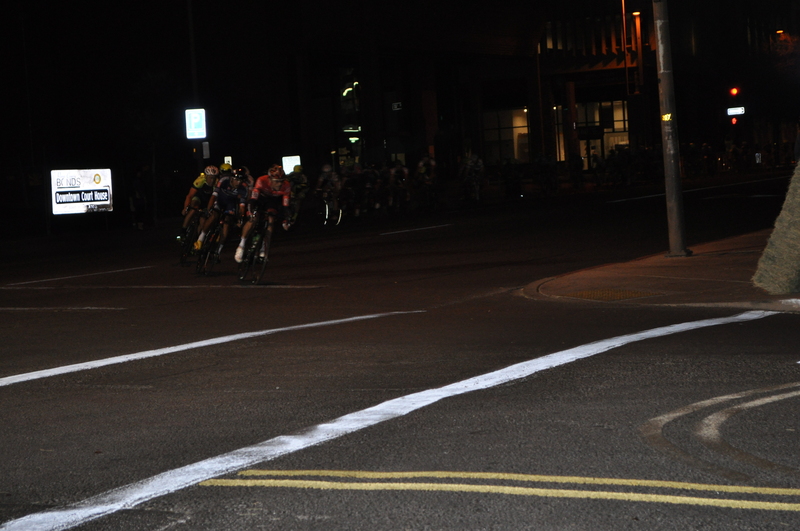 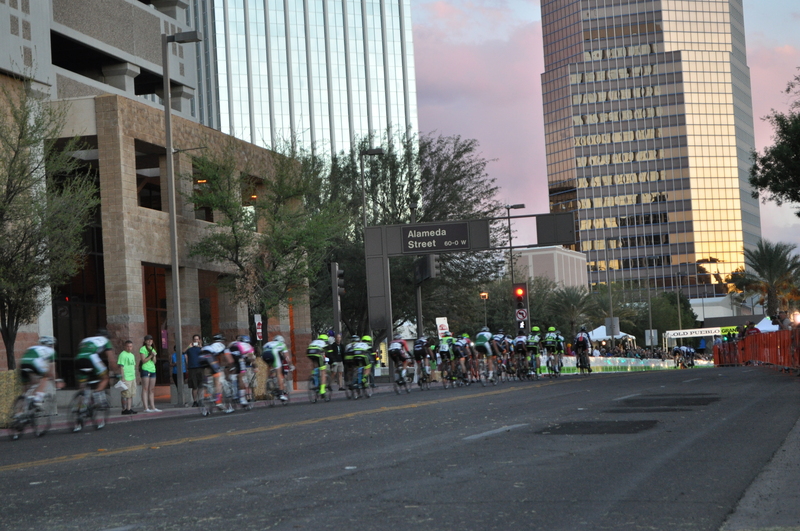 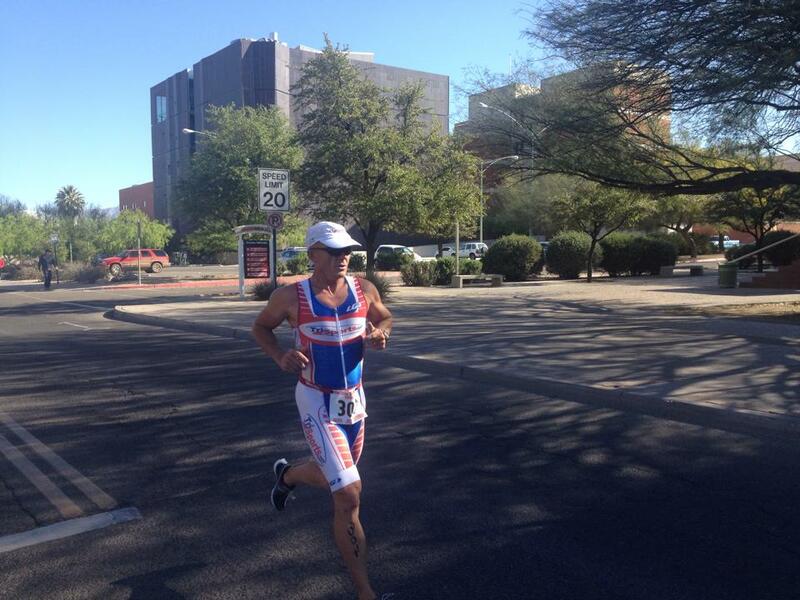 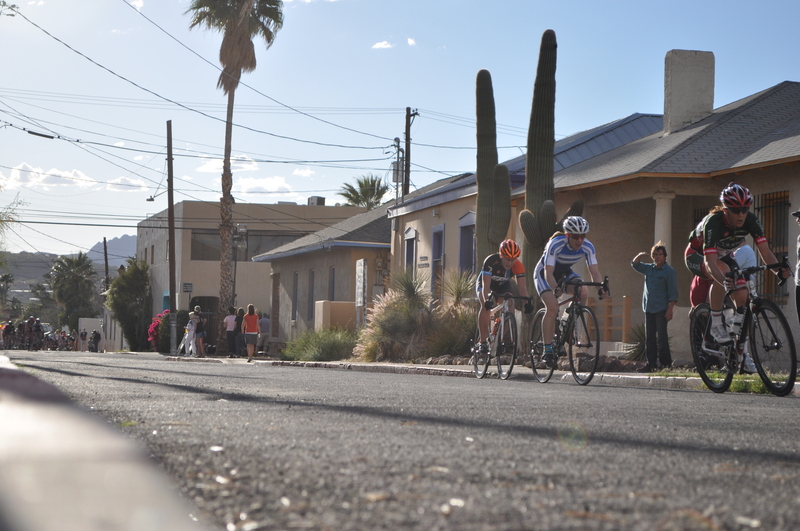 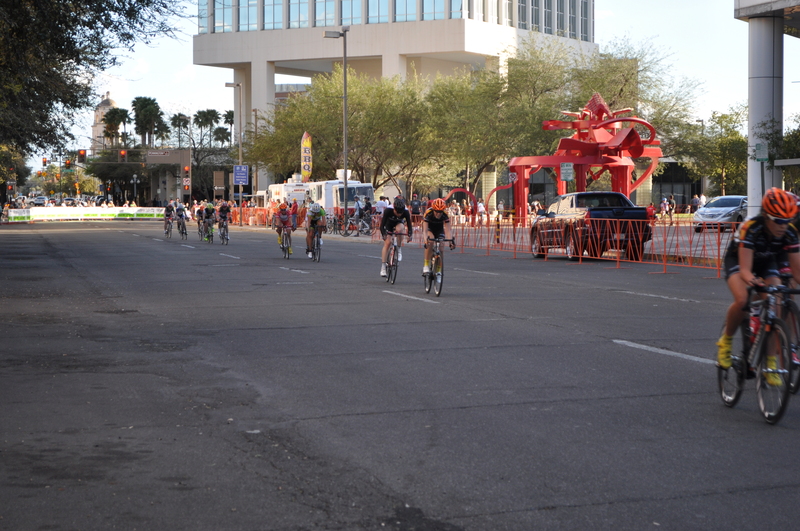 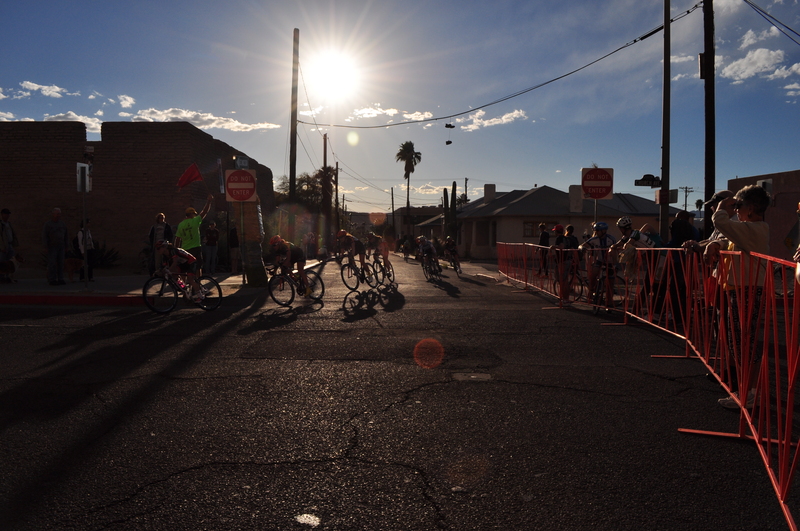 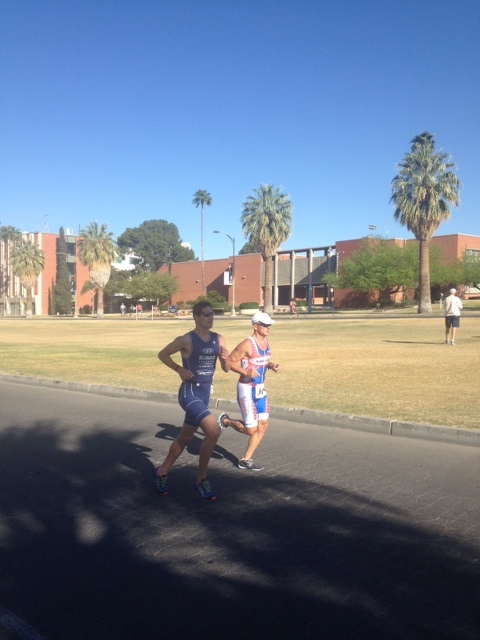 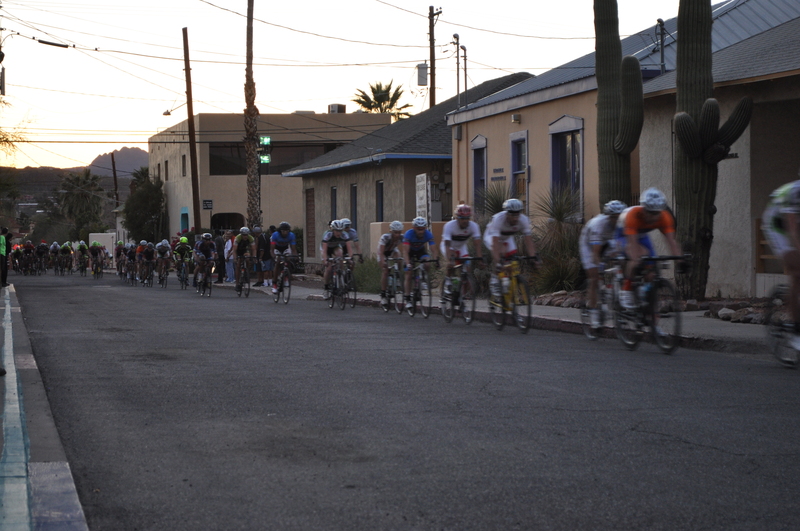 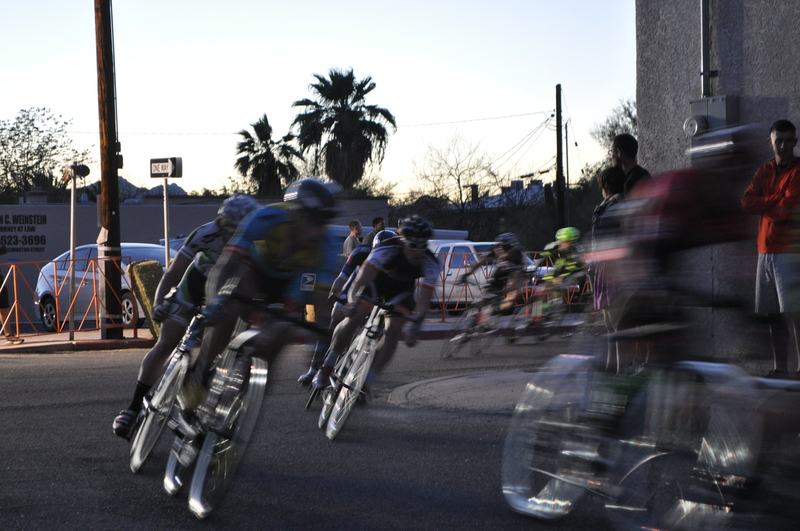 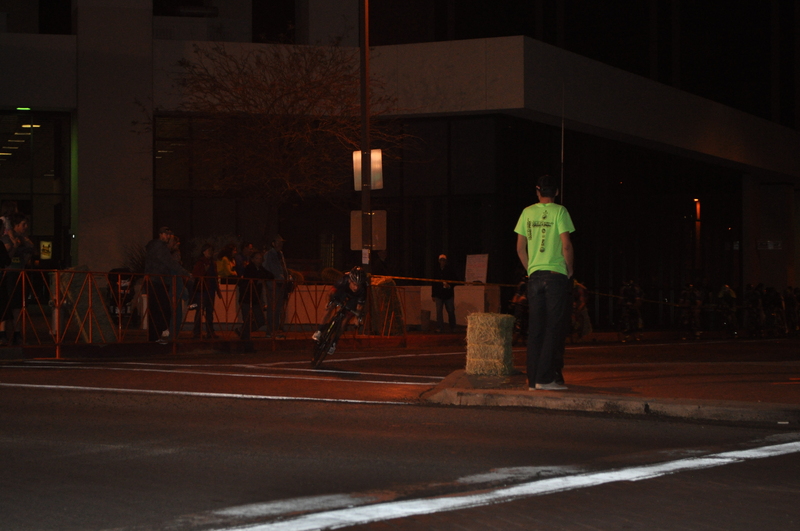 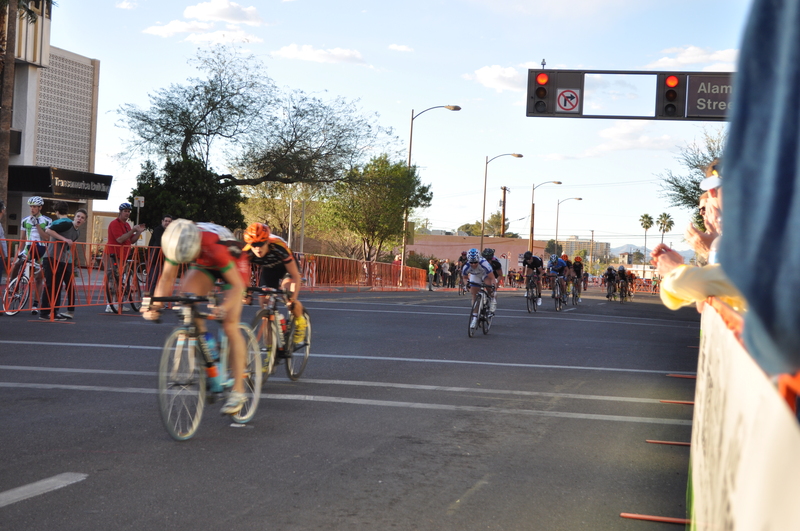 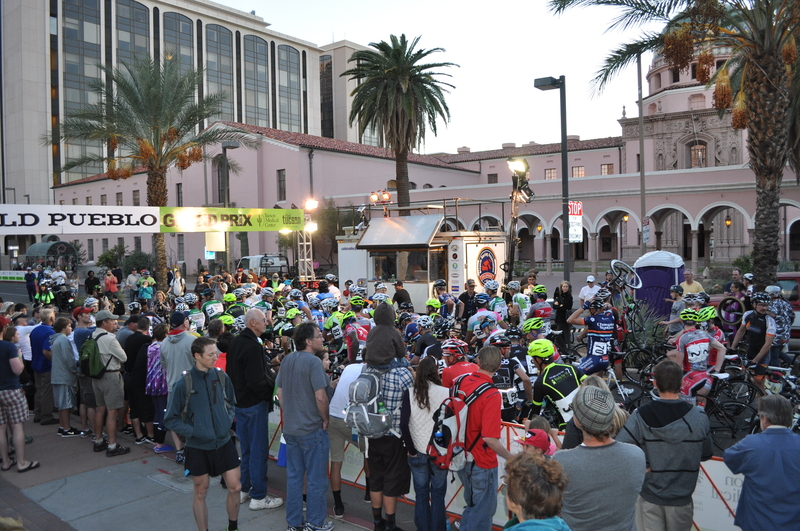 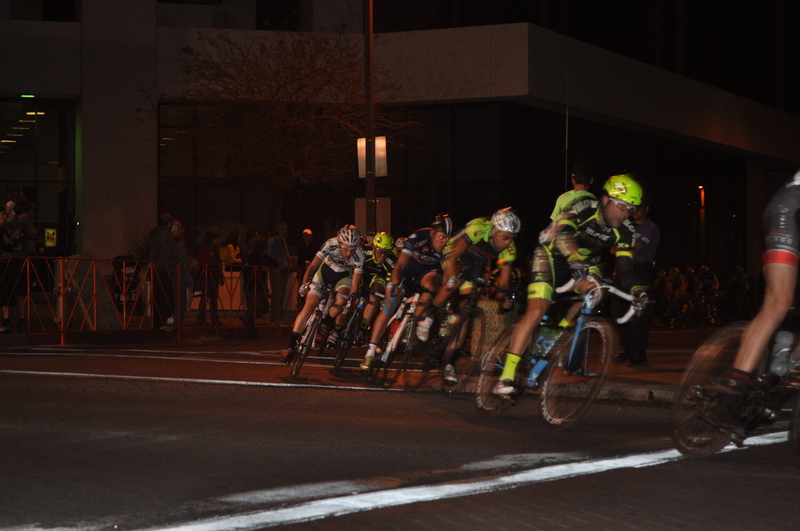 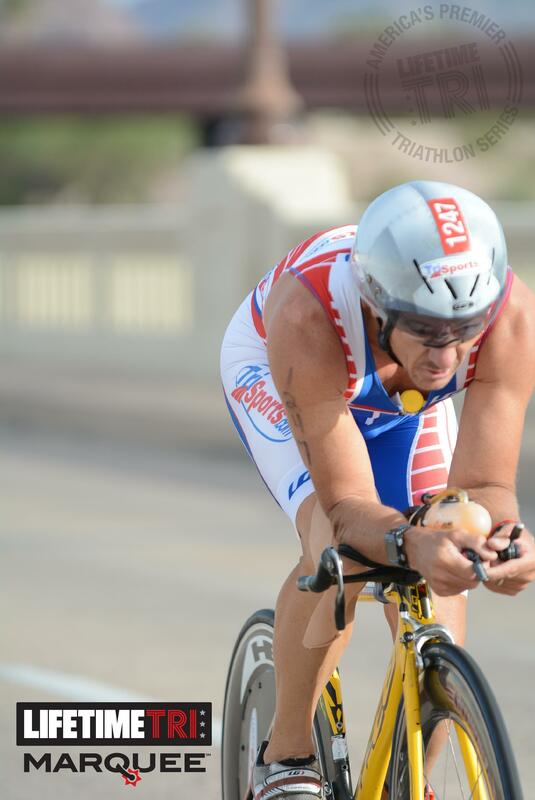 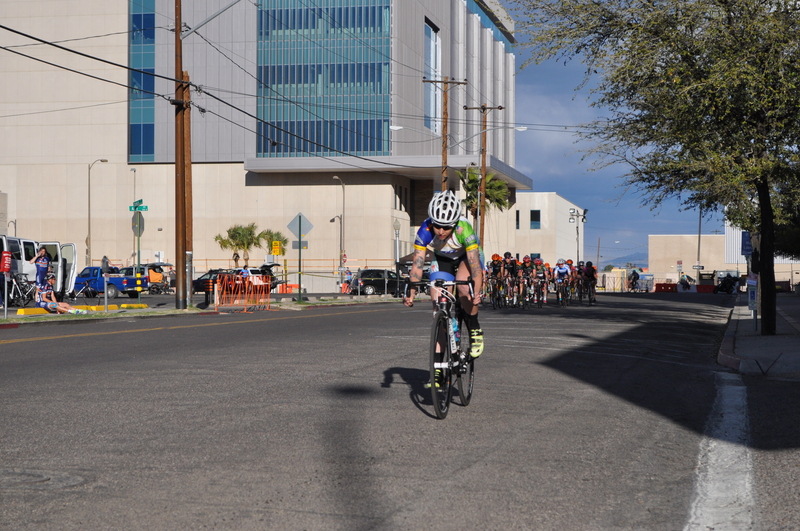 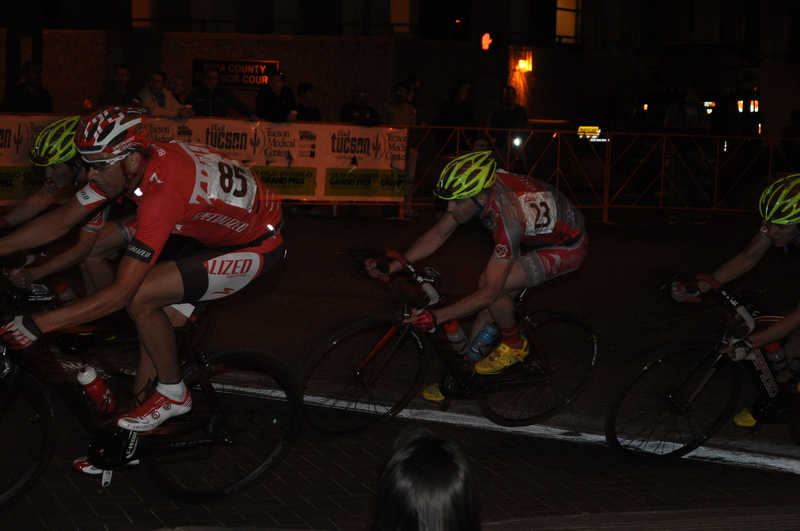 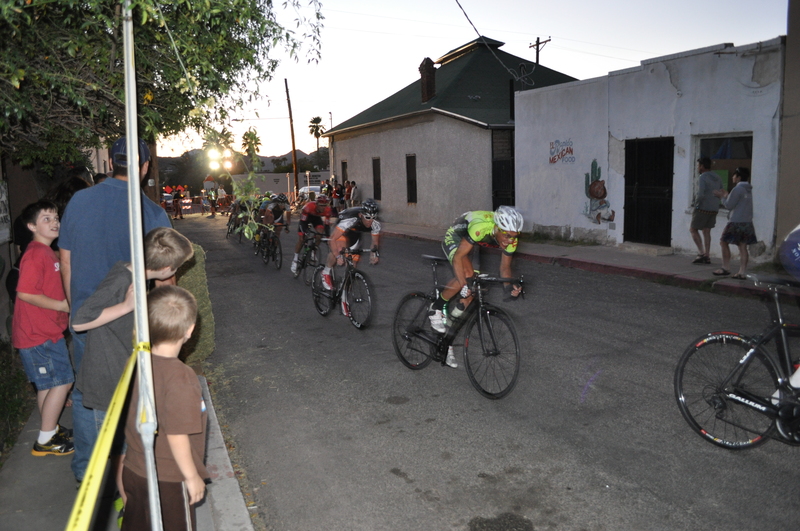 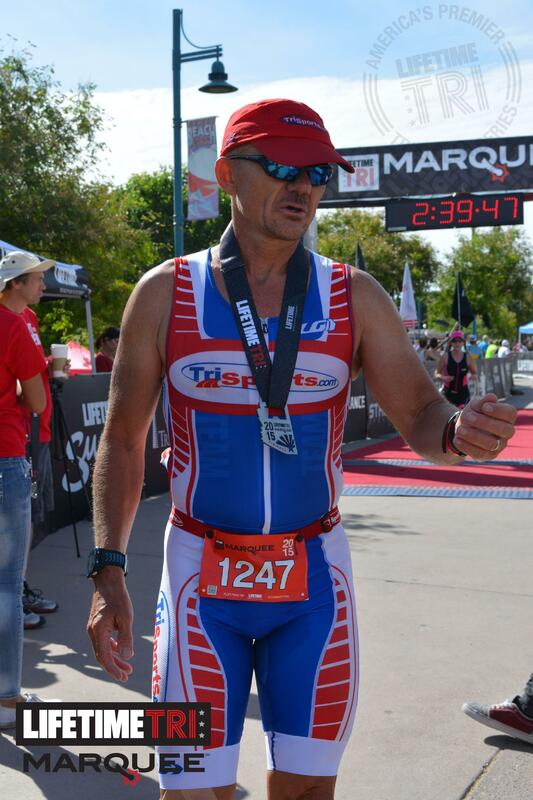 On March 8, 2014 downtown Tucson played host to the Old Pueblo Grand Prix. 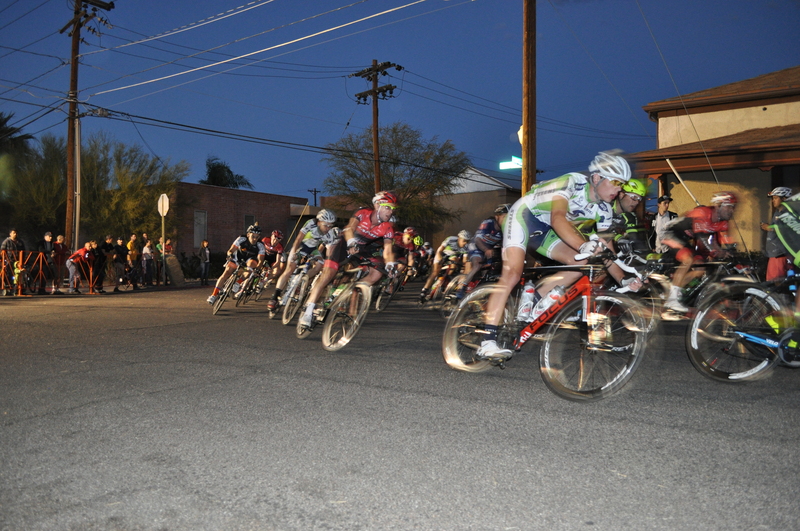 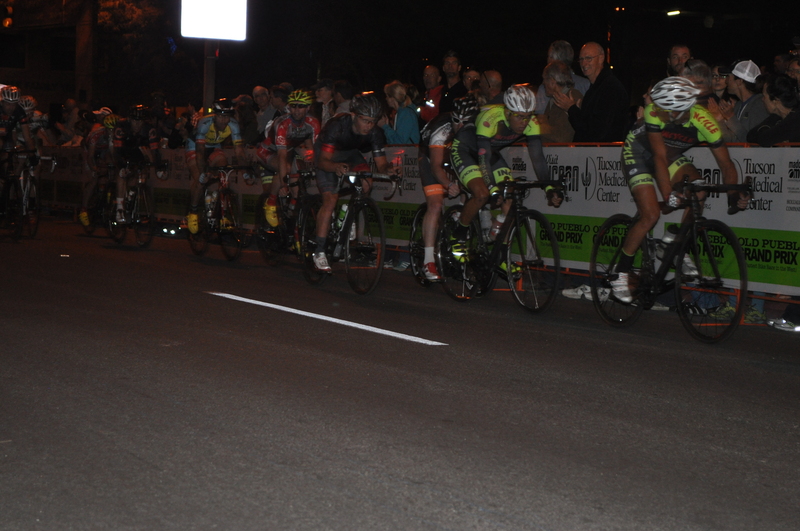 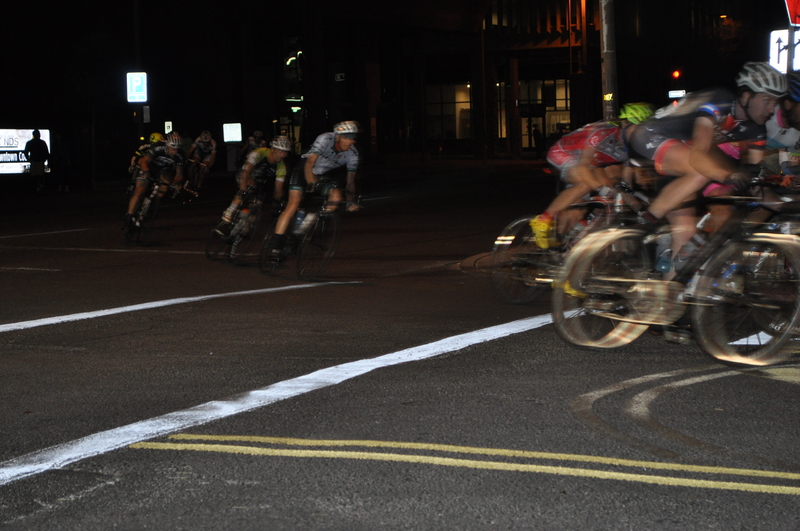 The OPGP is a criterium consisting of multiple high speed laps of a .67 mile course with 6 turns per lap. 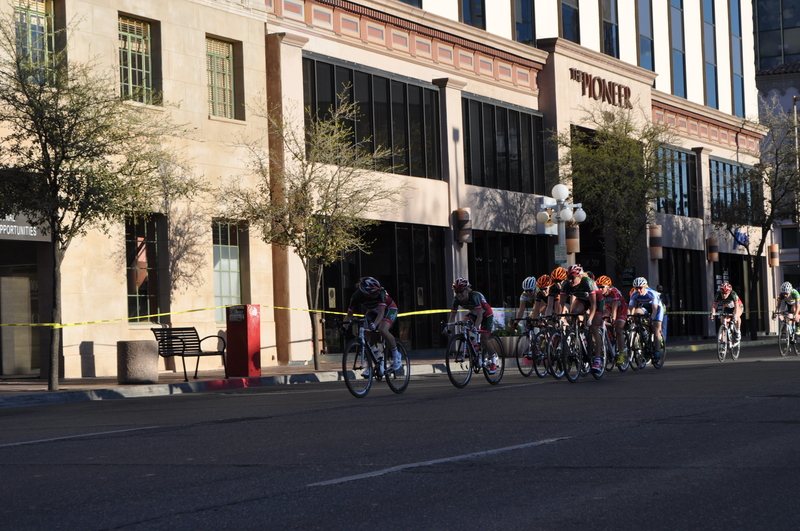 The pro/1/2 womens race was very tactical. 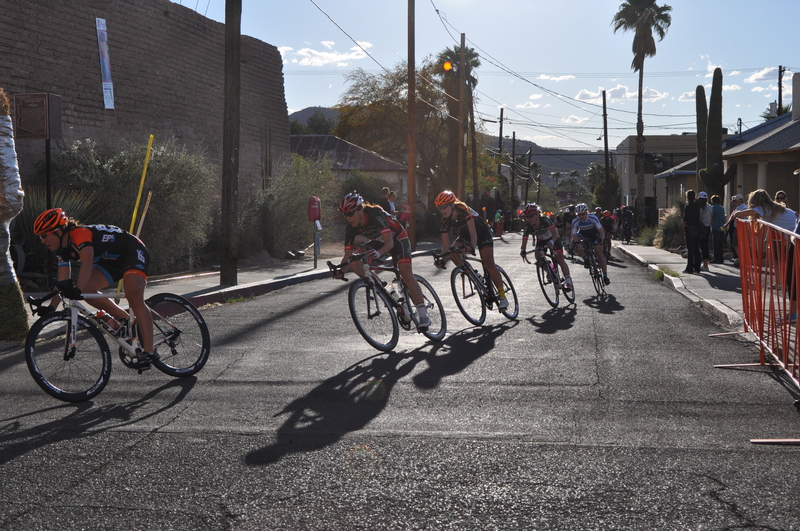 A group broke away that had multiple girls from the same teams. 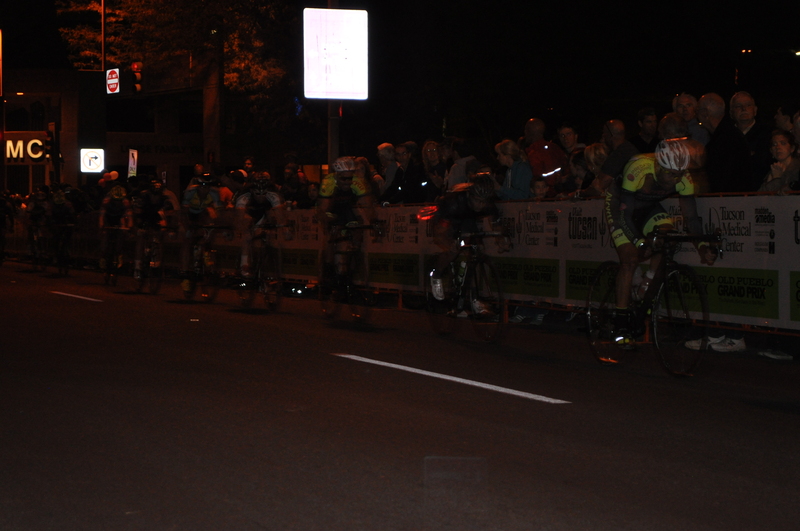 Their teammates controled the main field allowing them to extend their lead. 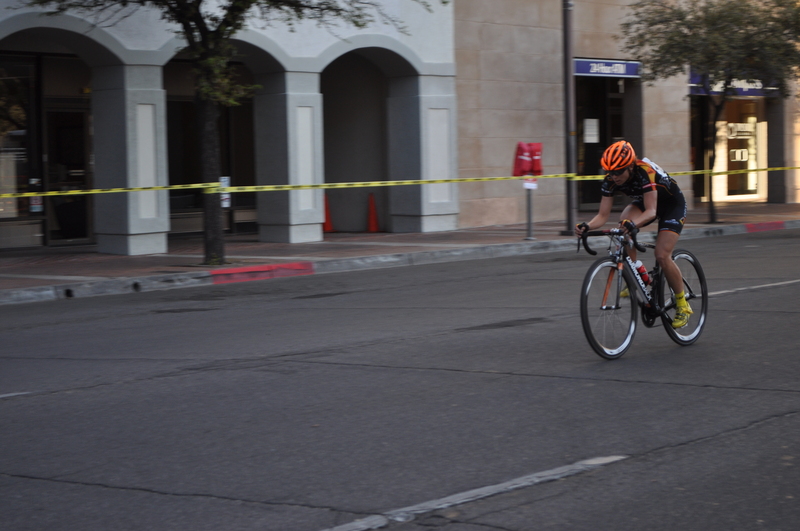 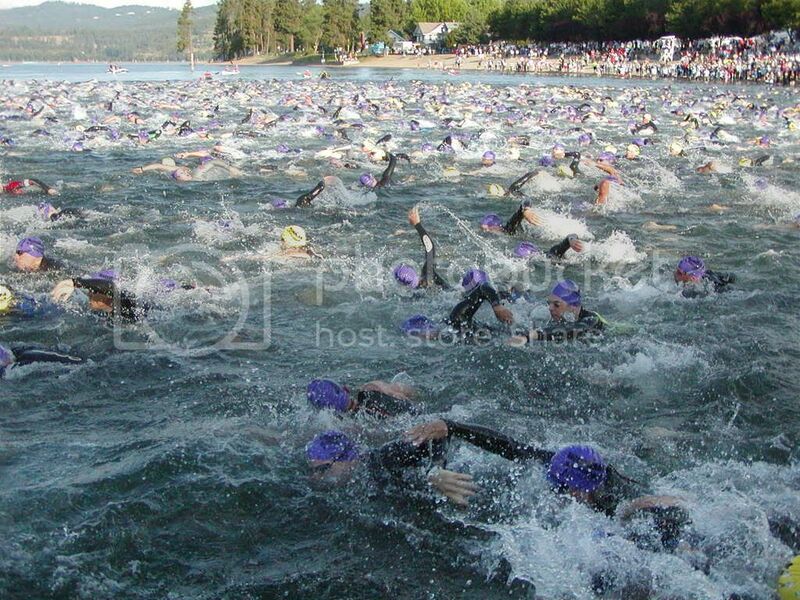 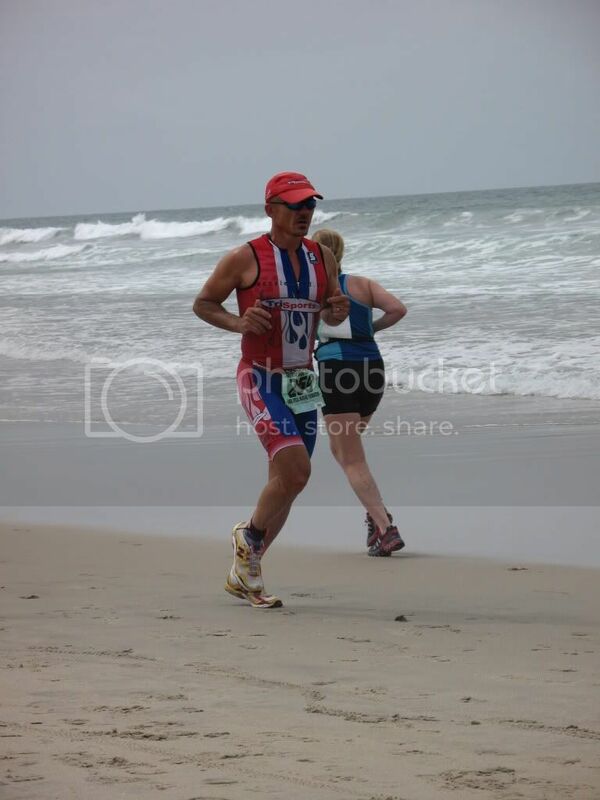 One girl then jumped from the group and lapped the main field where she sat until the finish. 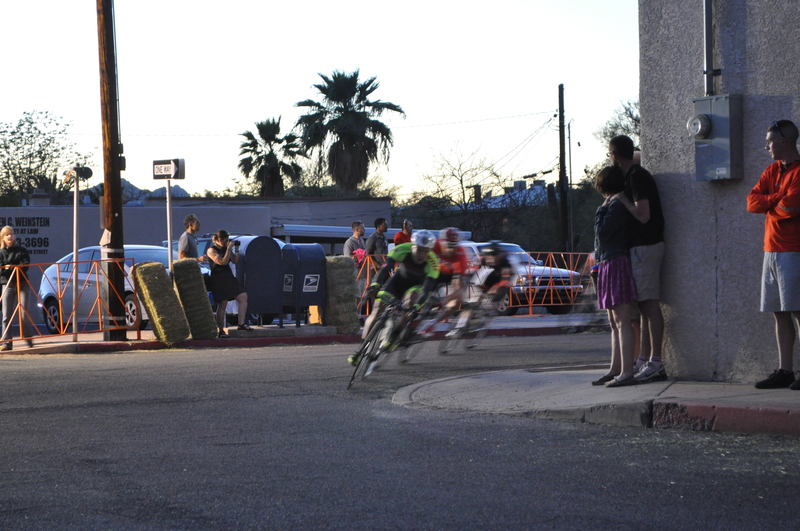 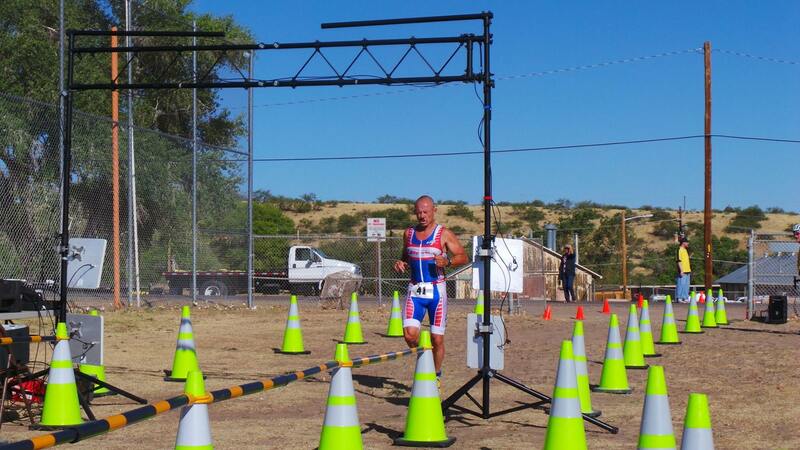 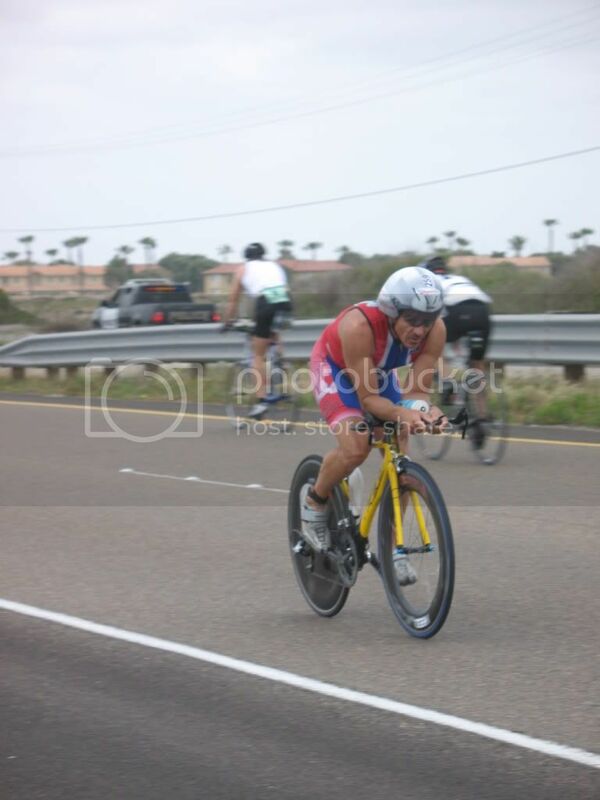 The pro/1/2 mens race was high speed from the gun. 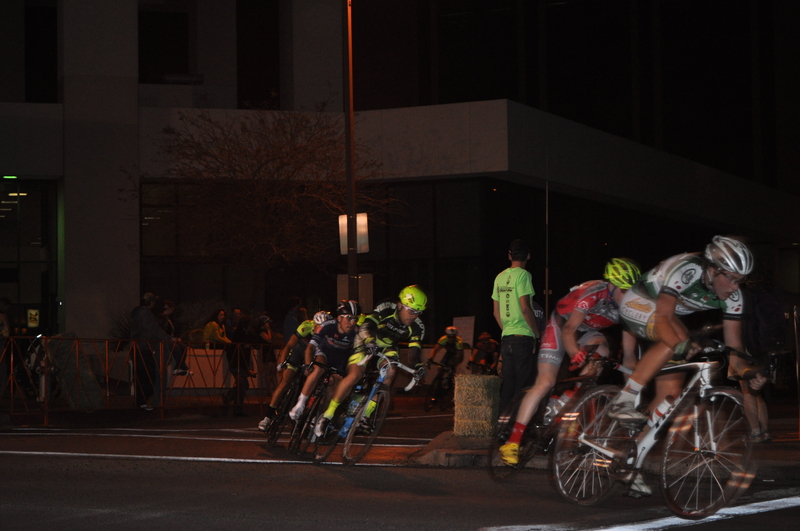 A 9 man group broke away and continued to put distance on the main field. 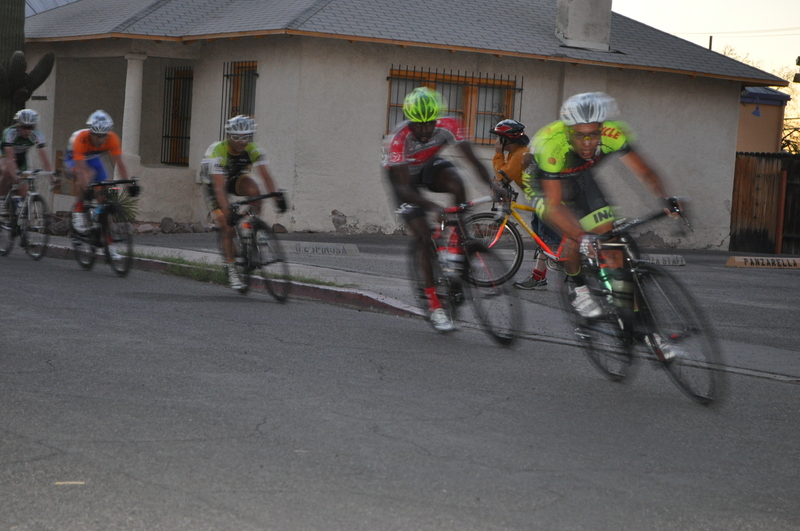 The breakaway group had a few aggressors that kept jumping off the front but would get reeled back in. 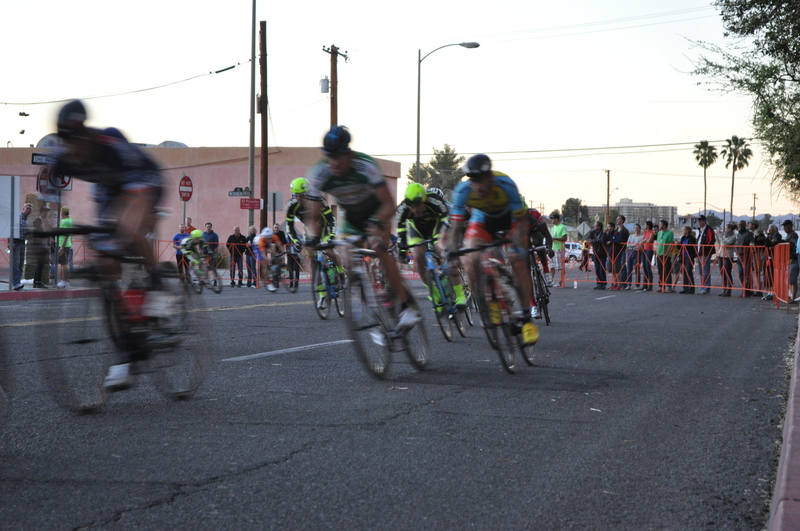 The break caught the main field. 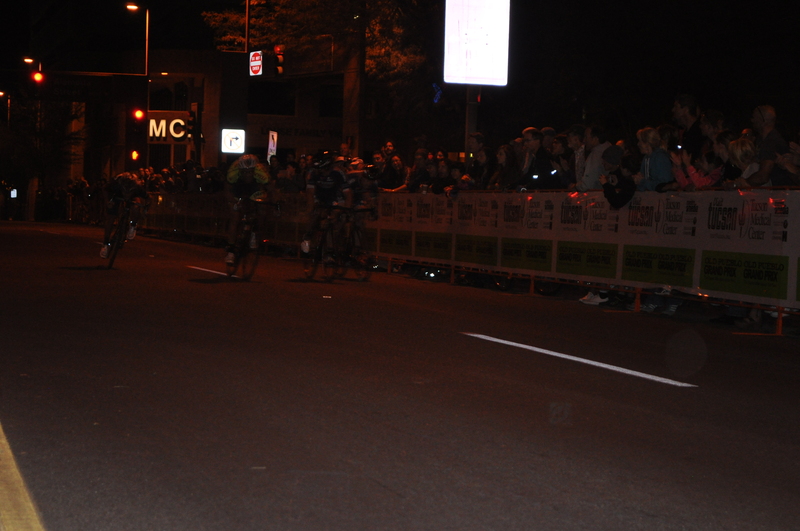 They stayed in the field until the final lap, ending in a sprint for the line. 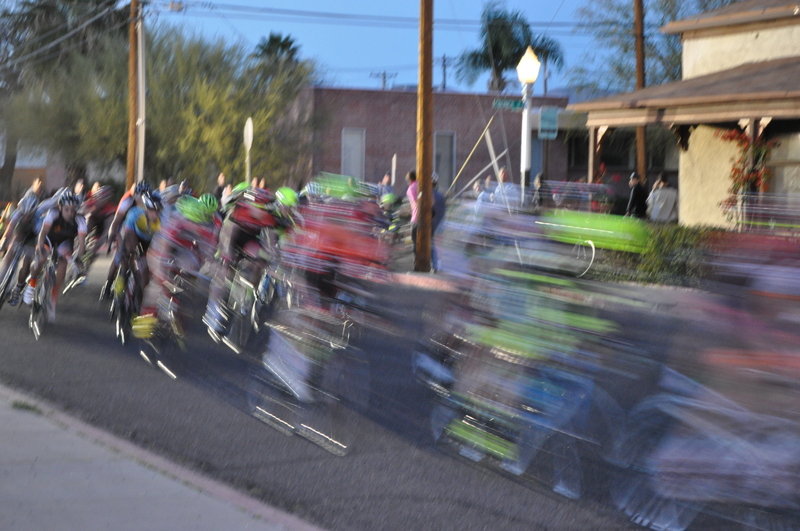 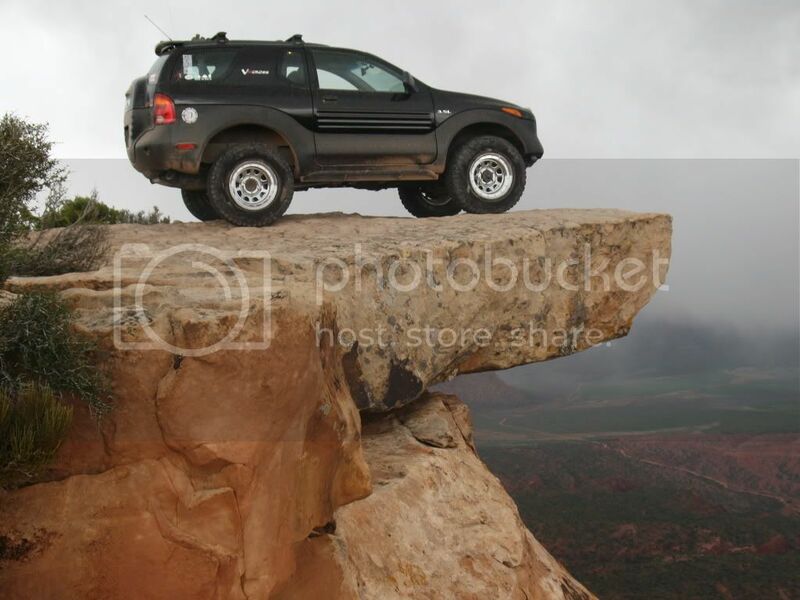 The sound of whirling wheels and high speeds!